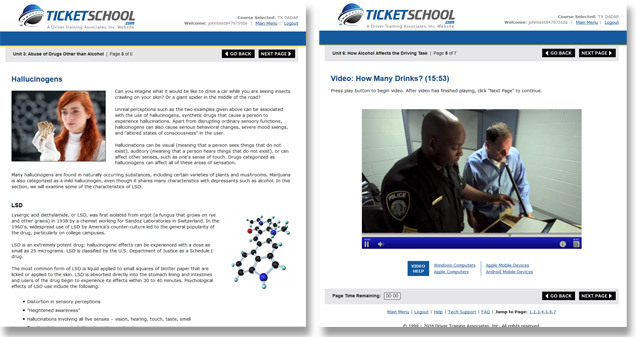 Our Drug and Alcohol Driving Awareness Program was the first approved by the Texas Education Agency (TEA) and now Texas Department of Licensing and Regulation (TDLR) in both classroom and internet formats. Our TDLR license number is C2414. The online version of our DADAP course includes video, animations, and interactive exercises and can be completed on your schedule. You can log in and out of the course as many times as you wish – we'll keep track of your course progress. Video and colorful images are used to keep students focused on the important concepts taught in the DADAP course. Why Take DADAP on the Internet? More convenient – No more scheduling conflicts or long drives. Take the course on your own schedule. More economical – Low course price, no driving anywhere. Excellent tech support – U.S. based tech support available 24 / 7. 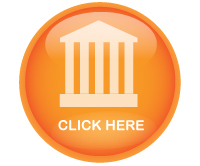 Unlimited access – Log in and out as often as needed 24 / 7. No lecture – Videos and animations make learning more fun. Easy to use – Simple no hassle navigation, no lost coursework. The online DADAP course requires a minimum of six hours to complete, but you can spend as much time as you need to. Don't have time to sit in front of a computer for six hours? No problem, you can log in and out at your convenience, completing a little bit at a time. The course keeps track of your progress so you never lose any of your work. While in the course, you will watch videos, read, and complete interactive exercises. Each page contains a timer that must count down to zero before you can proceed. At any time, you are free to go back and review material you have already completed. After you pass the 20-question final exam, DTA will send your completion certificate to you using the delivery method you have selected. You can choose standard U.S. mail or express delivery. What could be easier? Click the REGISTER NOW button to sign up now for your Texas online dadap course with DADAP Online.com.